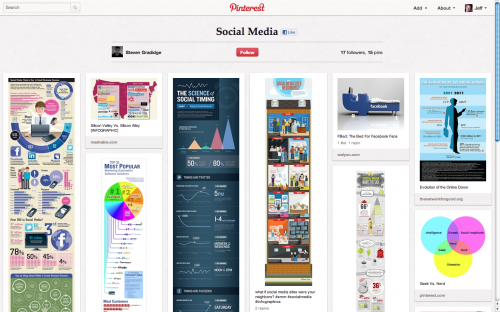 If you haven’t visited pinterests.com then you should stop reading this now and go check it out. It’s an interesting site that allows you to catalogue everything you are interested in. Yes there are plenty of site that can do this, but the way they do it is like nothing I have seen. It is blowing up like nobody’s business and it may already be the next big thing. Here is an article by By Karlie Justus that explains why you should be there. Read more…. Why optimize HTML email for tablet devices?